Three things you should know before seeing Mockingjay. If you haven't read the books or just need a refresher - here are three things you should know before heading out to see The Mockingjay Part 1. The final book in The Hunger Games series is my favorite. I think it is an important book for media makers. 1. 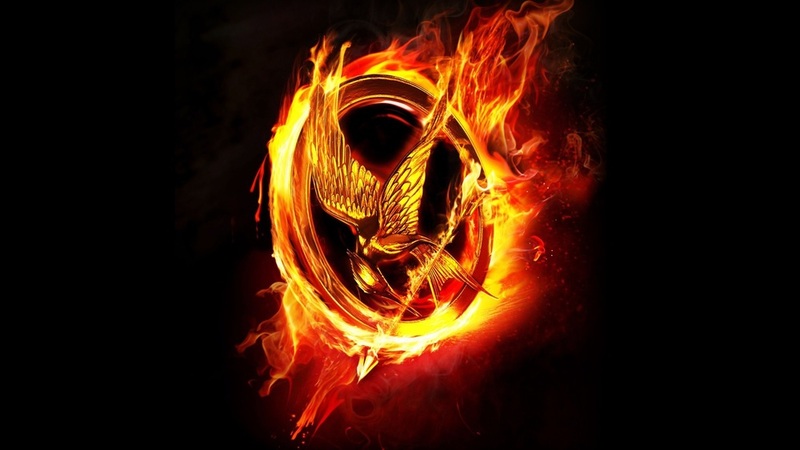 Propaganda films and media are the undercurrent that pulls the larger themes of The Hunger Games forward. In Mockingjay it comes to life in an important way. To set the tone for the final chapters, the opening chapters of the book will run slow. Don't expect a lot of action out of this first film. There is much groundwork to be laid for the final sequences. You will be introduced to new characters while following Katniss as she struggles to become a leader. Most likely the ending will be a cliff hanger or simply end. Remember, this first half is to set up the final chapter. 2. Media plays a larger role. This is the most interesting aspect of the new characters. We get a film crew to work with from District 13. This film crew works on crafting their revolutionary message much like The Capitol does. I can't help but think of our own media and how it influences war and Revolution. I am hoping that the director touched on the more upsetting aspects of war filmmaking and visually ties them to current events as well as reference the past. District 13 read like a 1920s depression dust bowl with the technology of the future. These connections help root the themes of war. This is a large part of the first half of the book. Enjoy letting your mind explore the connections and commentary. 3. Remember this is a young adult book. Katniss is 19. You will need that frame of reference to judge her actions. She may be a mature 19 but she is still a child in many ways. Her struggle may read as teenage angst because it is. Lawrence does a wonderful job of bringing maturity to Katniss however, the writing from the book in the first few chapters allows Katniss to dip back into her teenage self for a while. Remind yourself of these three things and you will most likely enjoy this next installment. May the odds be ever in your favor.